"Thank you to all of you who came down & supported us at our recent run of shows where we played 'Smother' in full. We know that many of you couldn't make it, either because we didn't play close to your hometown (sorry! ), or because of the limited ticket availability. So as an end of year treat we'd like to share this unreleased track from the Smother album sessions called 'Stray'. Thank you for all your support the past year & here's to a fantastic 2013 for all of us!" 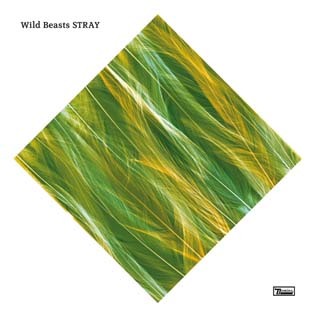 Check out Wild Beasts - Stray video below and sing along with the Wild Beasts - Stray lyric.